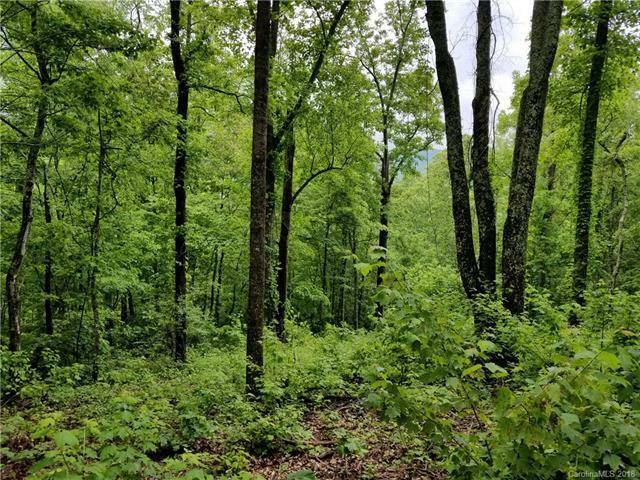 Don't overlook this mountain view lot with 2500+ foot elevation lot located only a few minutes from the Interstate. 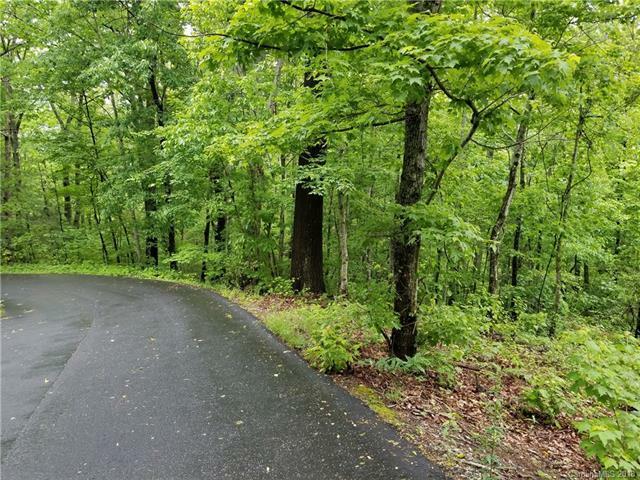 This build-able, gently-sloped, wooded lot has previously been perked for a 4br home & has public water access available! Newly paved subdivision roads. The convenience of Fairview's shopping & Ashevilles Mall is minutes away! 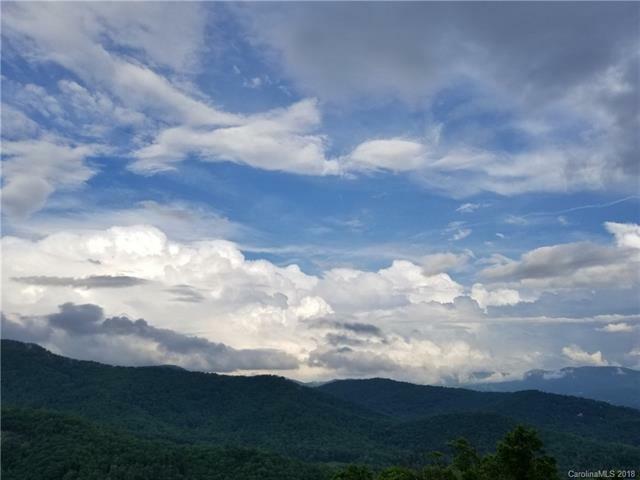 Ashevilles Arts & Breweries are a short 20 minute drive, Bat Cave & Lake Lure are just a few minutes further in the opposite direction. 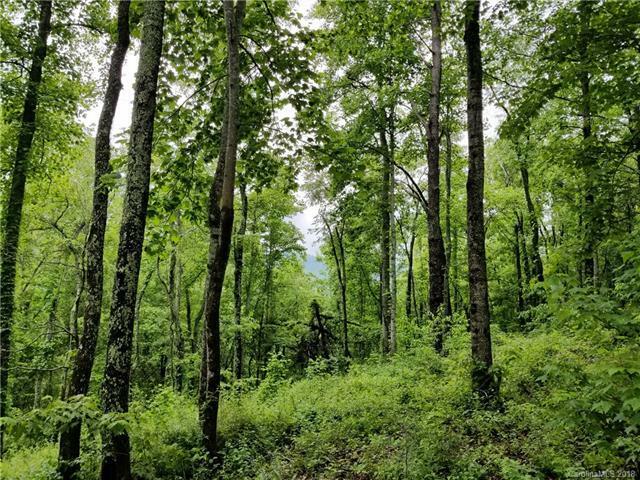 Convenient to hiking in Hickory Nut Gorge.